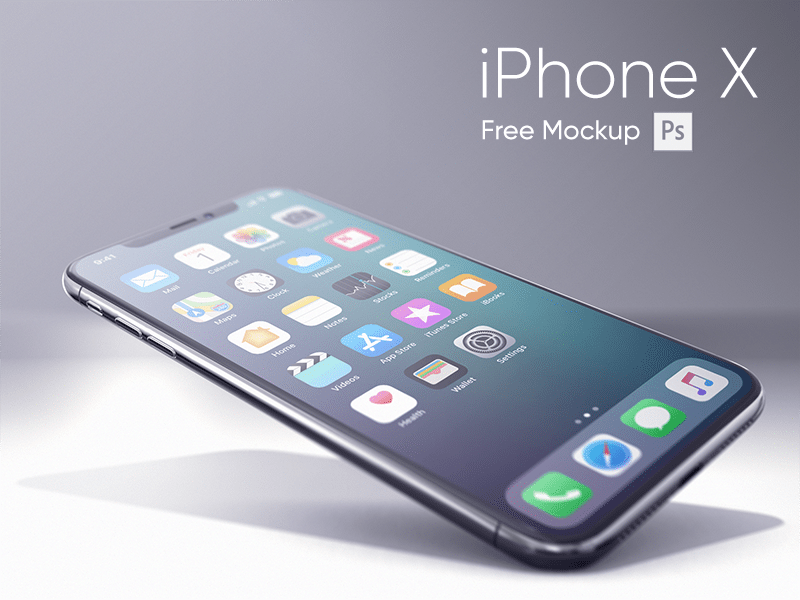 Here’s an interesting iPhone X realistic mockup created with Photoshop. 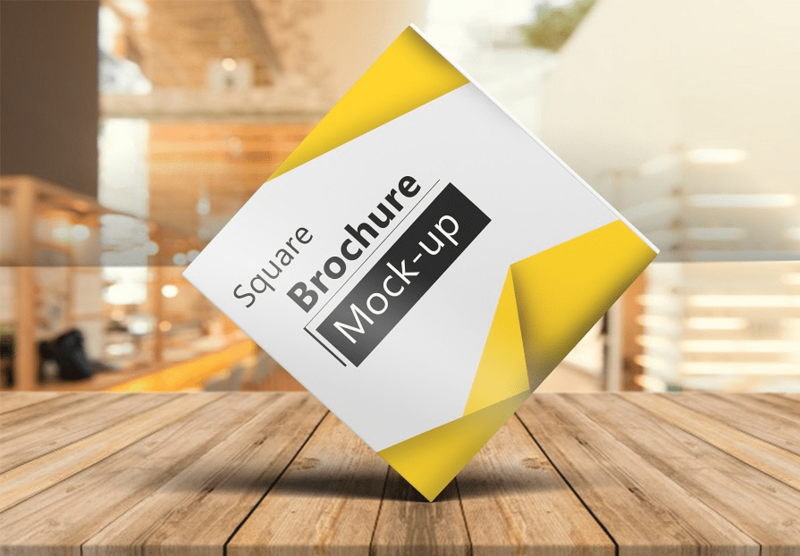 This mockup comes with clean design, well organized elements and editable content. Feel free to download and use it in your own projects and presentations. 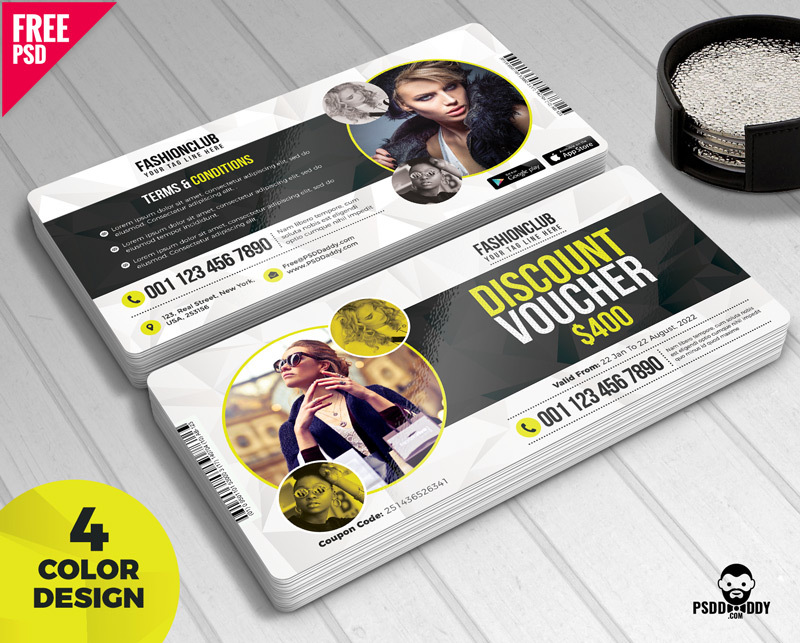 Corporate Business Cards Design Free PSD gives you the space to add your own minute details. It comes with the benefit of customization which gives you an option to make changes as per your taste. 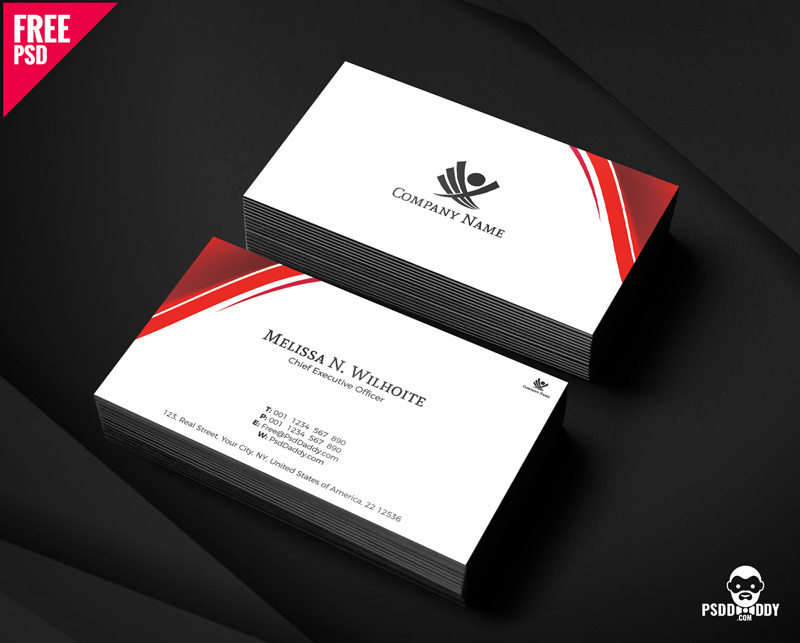 This printable Corporate Business Cards Design Free PSD comes in 300 dpi CMYK format. 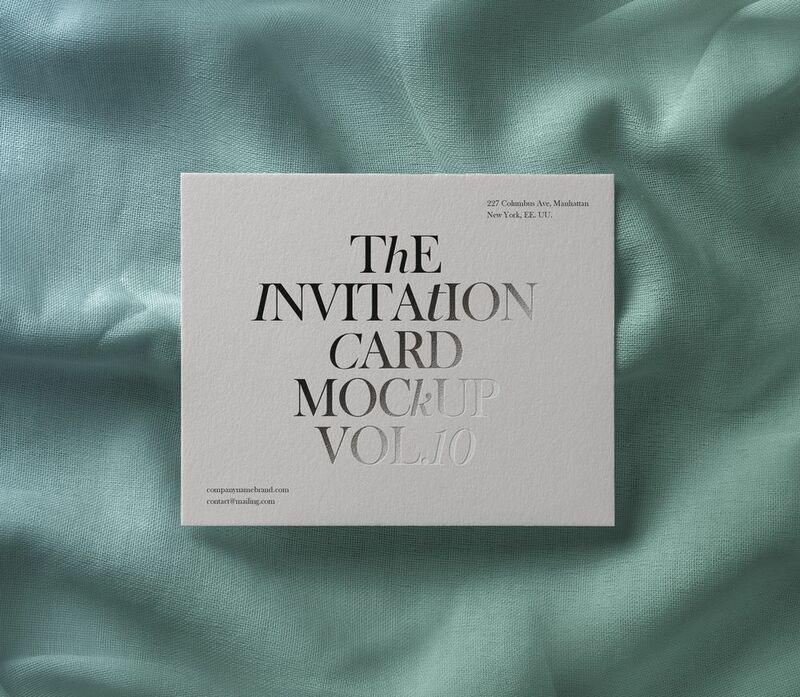 Here’s Minimal Dot Wedding Invitation. Simply customize and editable. 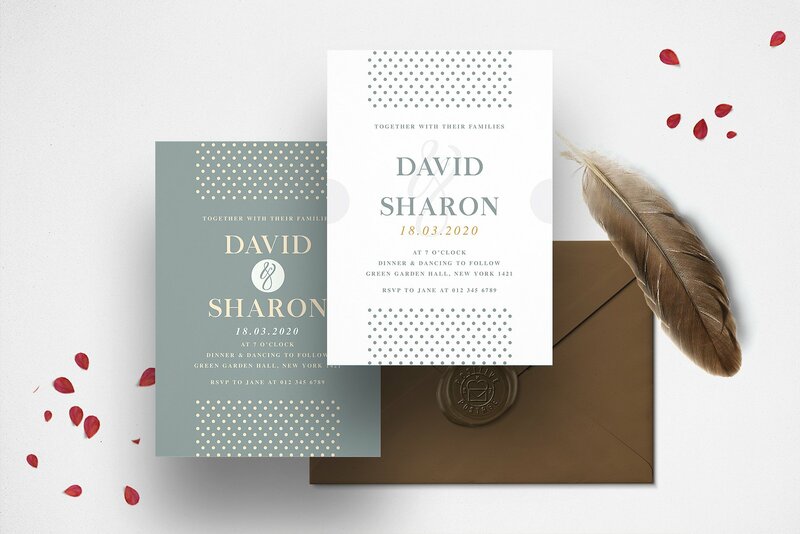 Classy, simple, modern styles for your wedding design. Easy to Change Color and Text . 2 versions. 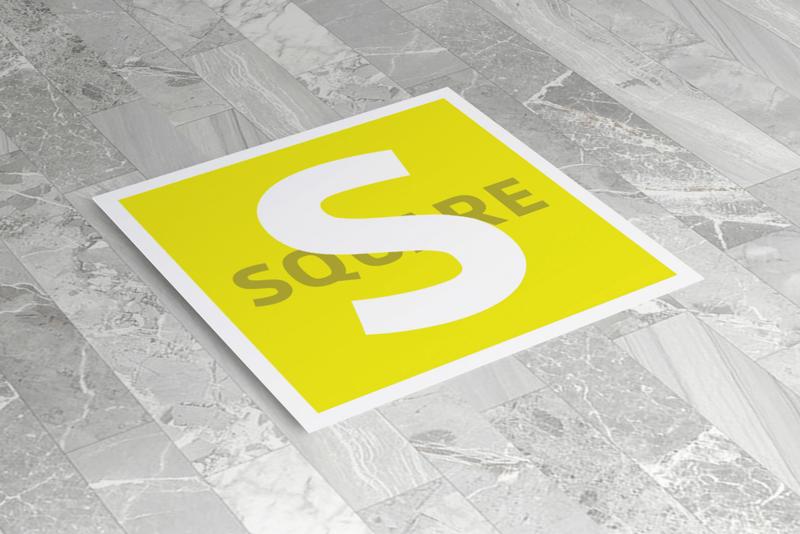 Minimal Gold Business Card. 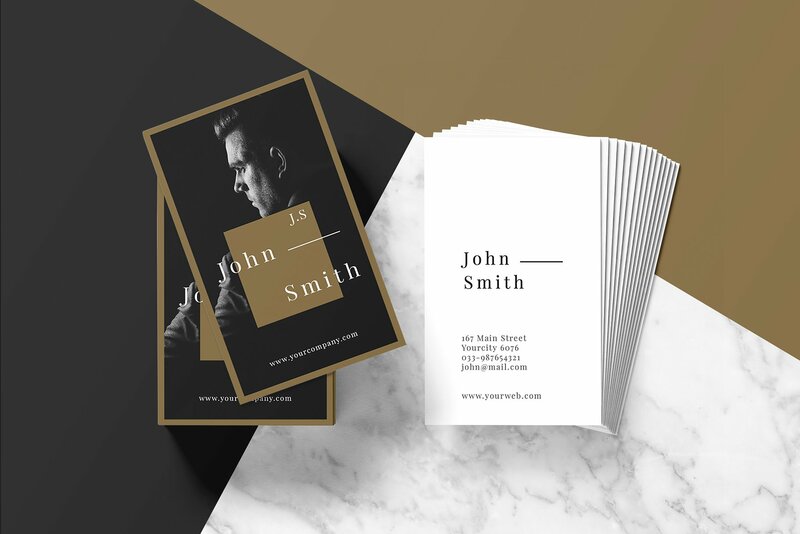 Simplicity look and using simple , perfect for your next project or brand identity. 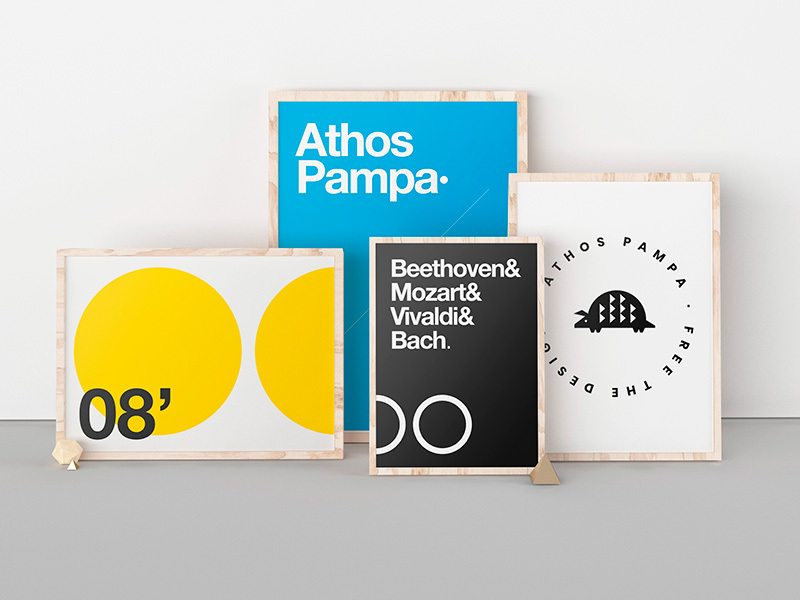 This is can be used for personal or corporate branding. 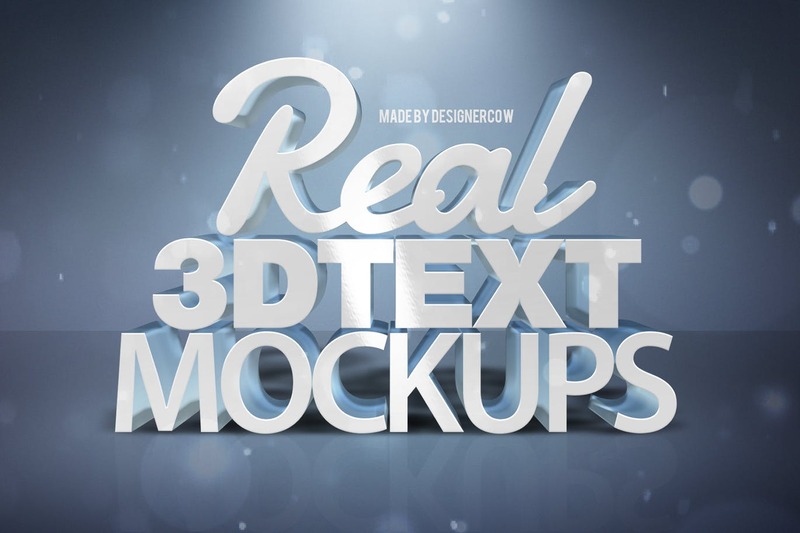 Fully editable template, very easy to use and customize in Adobe Photoshop, Illustrator. 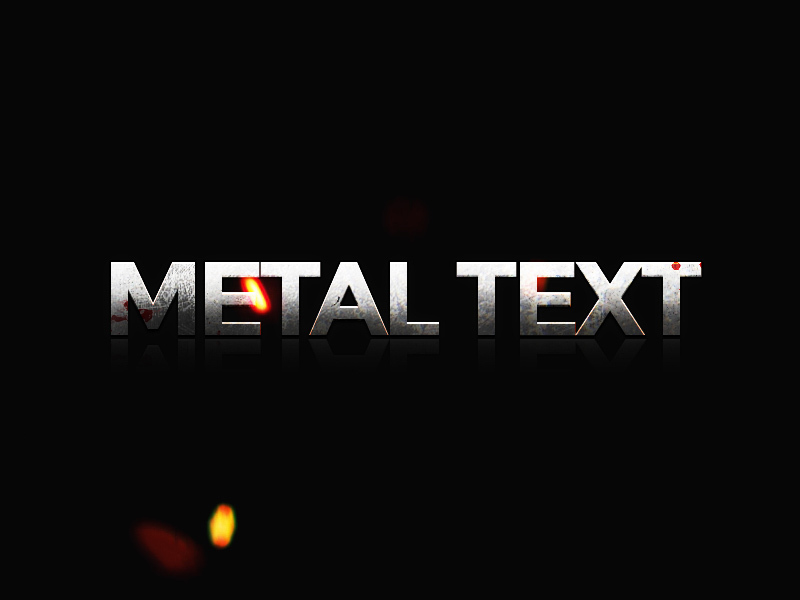 You can change texts & colors easily. 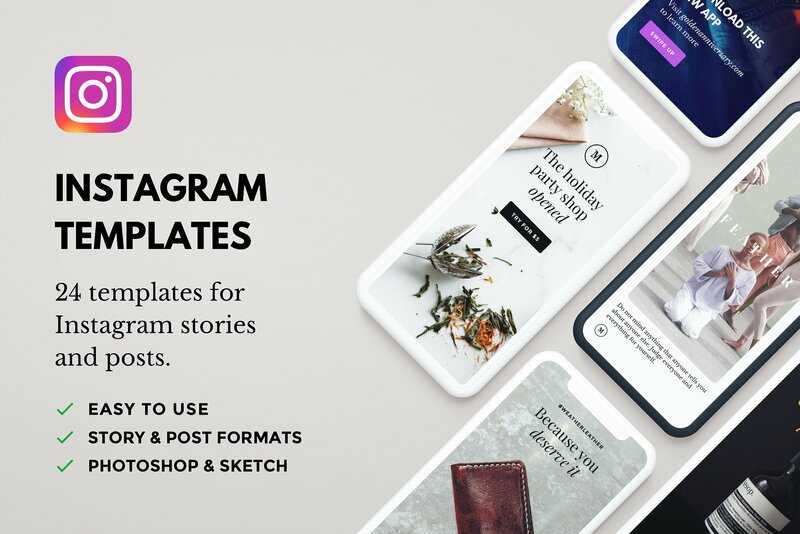 Instagram template “Lush” bundle contains 24 high-quality templates. 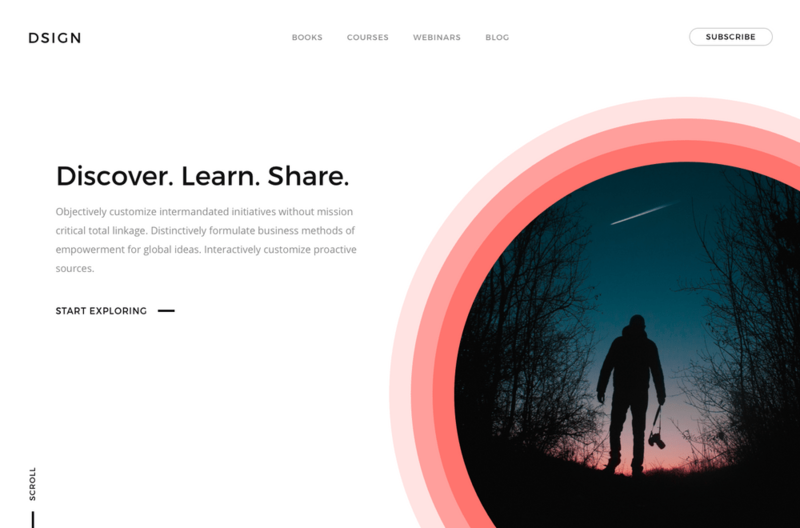 Useful tool for influencers, bloggers, marketers, brands, and storytellers aims to help promote e-commerce products, share deals and announcements or attract the attention of your followers. 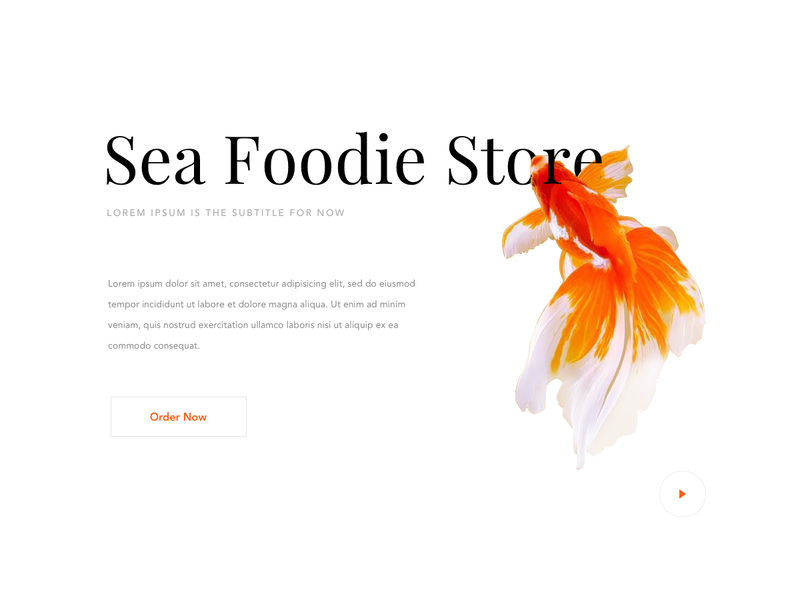 These templates are fully customizable and compatible with Adobe Photoshop and Sketch App. 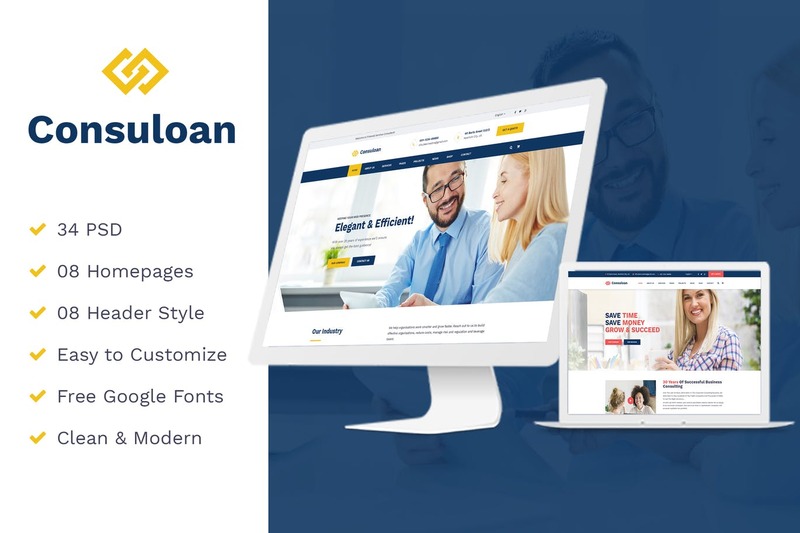 Consuloan | Multipurpose Business & Financial, Consulting, Accounting, Broker Psd Templates. You can customize it very easy to fit your business needs. 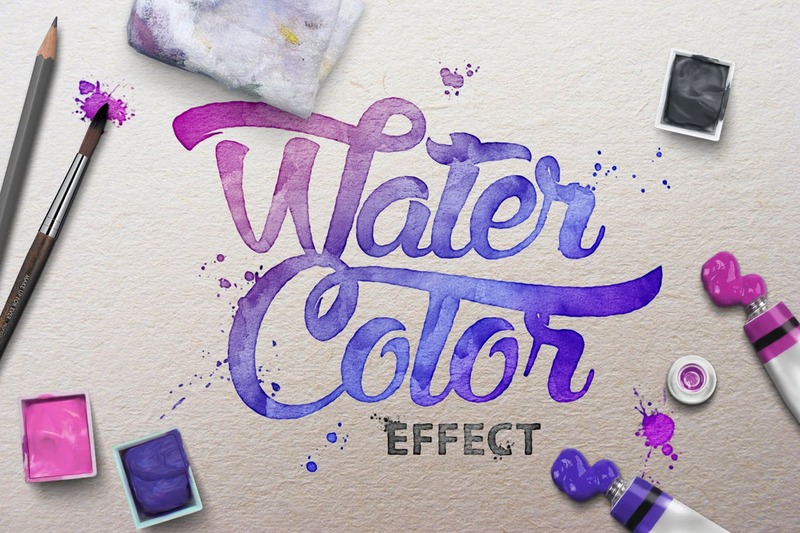 Realistic Watercolor Scenes effect easy for you to make with this Mockups. Easy to change the colors of the Materials. Get them now and make your Watercolor Text easy with a Smart Object. 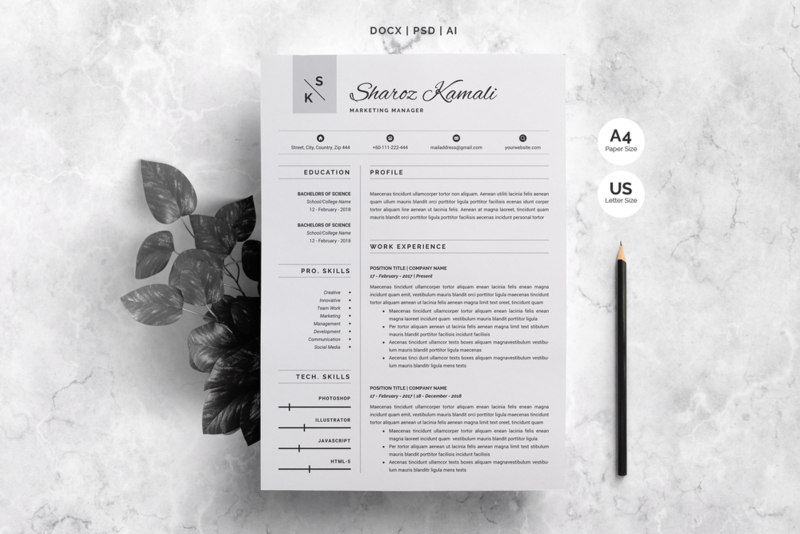 Download the Digital file for a professionally designed and easy to customize 2 Page Resume Template, One Page References & One Page Cover Letter Template. (Bonus 30+ Icons Pack). 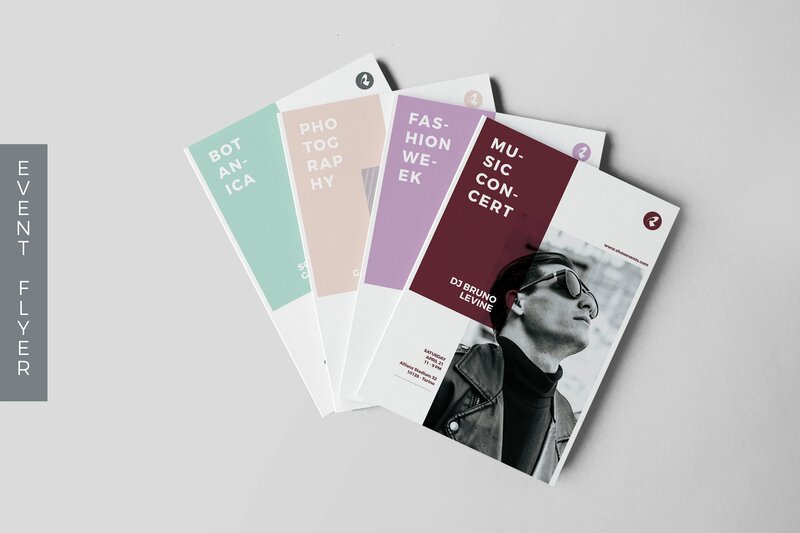 You receive 4 Unique pages! You can use these templates for years to come, and change the colors and fonts if you would like to give it your own unique personal touch. 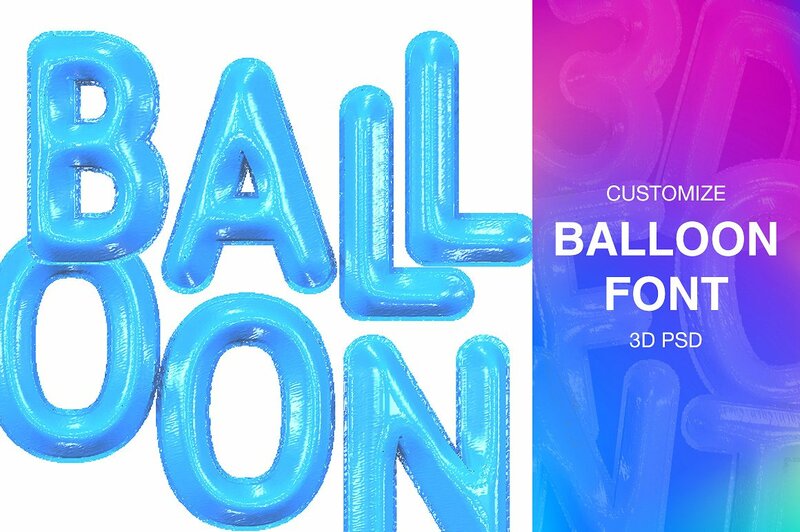 Customize your own text from the balloons. 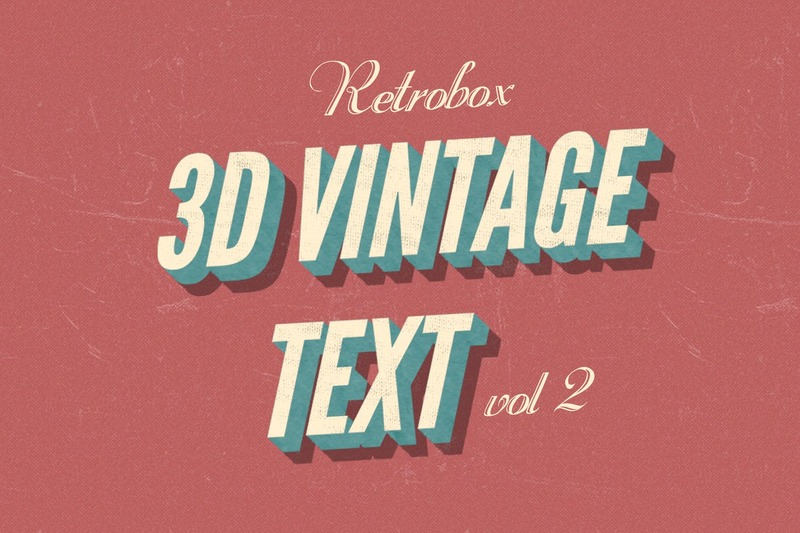 You can choose any font, text and color, rotate 360º. Rendering any size. 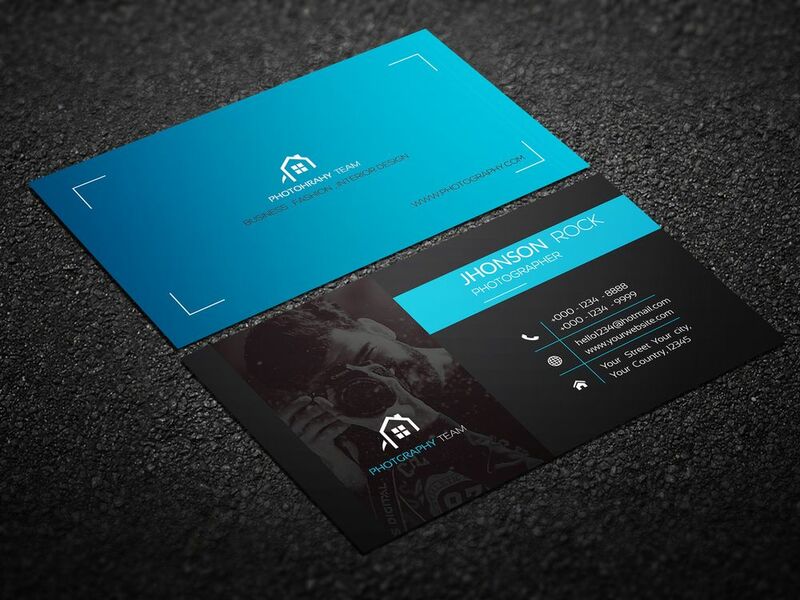 Professional invitation mockup that will give your designs a classy look. 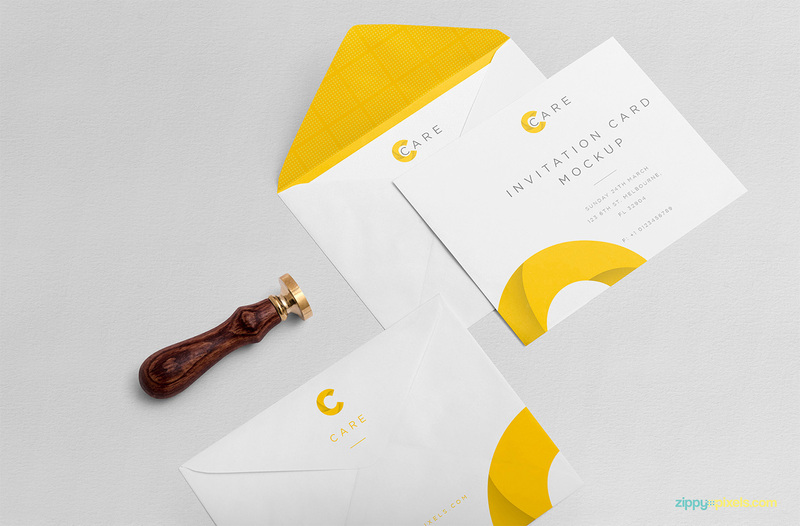 Use smart object and well-organized layers to personalize every single part of this free invitation mockup.